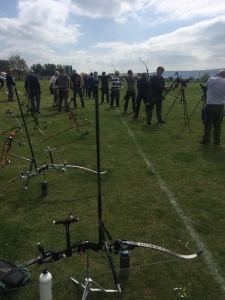 For outdoor shooting please “Join our WhatsApp Group”, this will allow you to see who will be at the field for each session. Sundays from 8am to 1pm. These times are for key holders, if you do not have a key it would be best to contact a key holder to ascertain the best time to turn up. 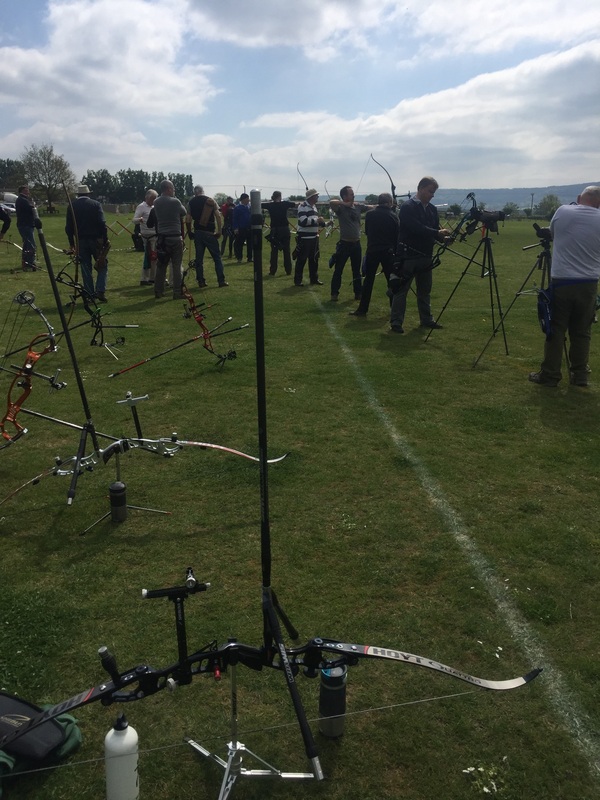 See Where to Find Us for the location of our archery venues.